New Year's resolutions are usually aimed at improving our personal lives, but there's no reason why businesses can't make them too. Australian fleet managers would do well to set some goals for the new year. According to Nielsen Research, the number one New Year's resolution last year was to stay fit and healthy - 37 per cent of people said they planned to pursue this goal. The research focused on human lifestyle issues. However, let's just assume that if your vehicles could talk to you, they would say they'd prefer to be healthy too. The quality of vehicles in your fleet can have a significant effect on the performance of your business. By scheduling in regular maintenance and keeping your vehicles fit for purpose, you will reduce the likelihood of any unforeseen events such as fines for regulation breaches, untimely breakdowns or worse. The summer break may offer an opportunity to schedule in vehicle servicing, especially if you are less busy than usual and drivers are taking time off. Make a fresh start to 2017 with a healthy, well-serviced fleet of vehicles. It comes as no surprise that many of the survey's respondents said they would like to spend less and save more over the course of the new year - and a full one quarter pledged to do so. Businesses are generally expected to be more disciplined with money than individuals. However, it doesn't always work out that way. 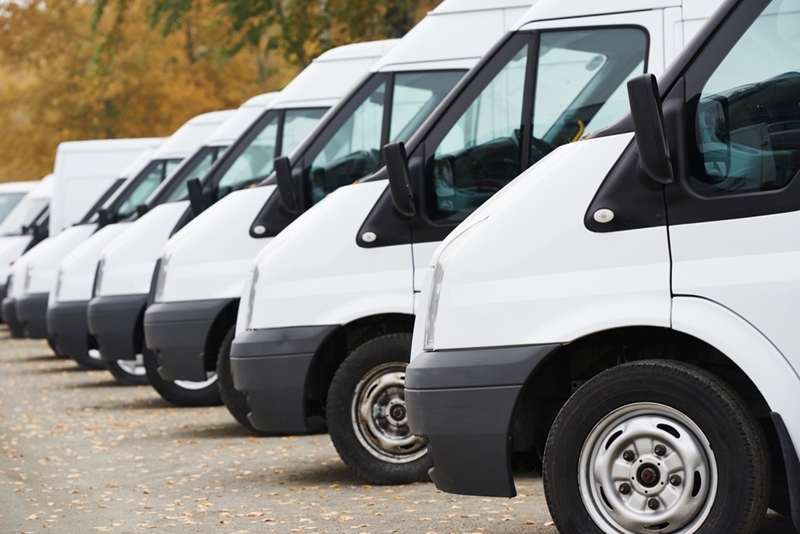 Fleets of vehicle can be very costly to operate and maintain, and expenses can add up. To maximise business profitability and survival, fleet managers should keep an eye on all spending and always be on the look out for where savings can be made. There are many variable costs that can be contained, and the option of hybrid-powered vehicles provides a way for organisations to cut down on fuel consumption. Keeping up with evolving trends is important. The Nielsen survey also found that 14 per cent of people had 'learning something new' on their resolutions list. For fleet managers, keeping up with evolving trends is important. Be informed about new technology solutions that can help reduce fuel consumption and maintenance costs, and telematics software to better monitor drivers. Consider signing up for industry publications or alerts, and attending some automotive conferences or exhibitions this coming year. Pinpoint Communications is ready to support your goals in 2017. Check out our Advanced Vehicle Management (AVS), a cloud-based vehicle telematics software solution that enables you to keep track of the location and performance of all your vehicles and drivers, providing valuable insights that can help you to optimise efficiency and safety. Learn how your fleet and drivers can benefit from vehicle telematics and get in touch with us today.